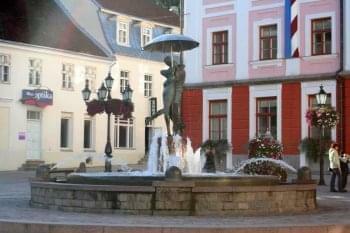 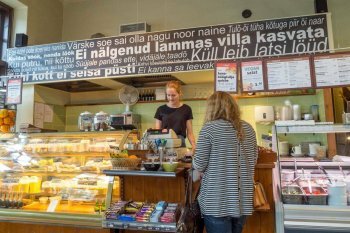 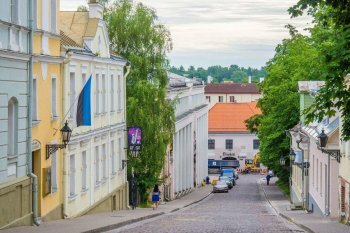 Tartu city fromer knwn as Dorpat is home for the one of the oldest universities in East Europe. 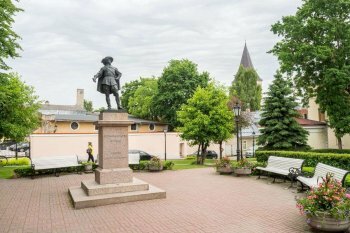 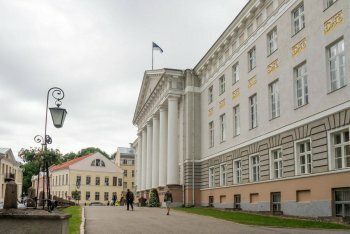 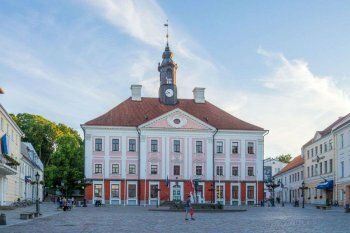 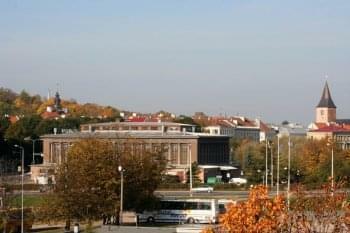 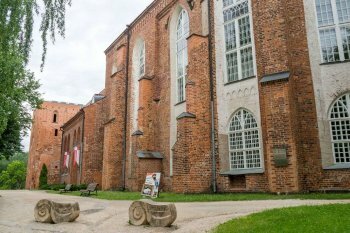 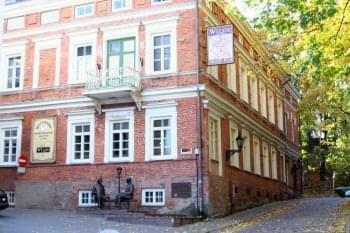 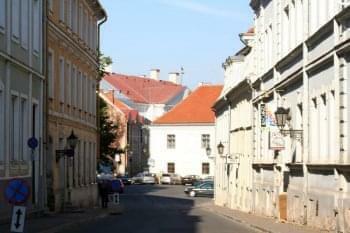 Tartu University was founded by King Gustavus Adolphus of Sweden in 1632 as development of Gymnasium Dorpatense established byt Polish-Lithuanian King Stefan Batory. 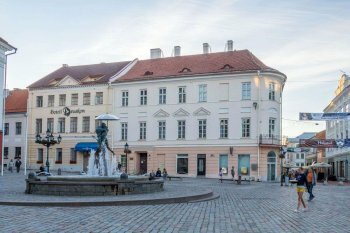 Tour includes the main parts of the city (180 km from Tallinn): the University of Tartu, the present day central part of Tartu built in the end of 18th and 19th century as well as the wooden houses of Karlova and Supilinn, lovely gardens in Tahtvere and Tammelinn, and the ruins of the largest 15th century dome church on the Toome hill.